Breathtaking view of Atlanta from the 33rd floor! 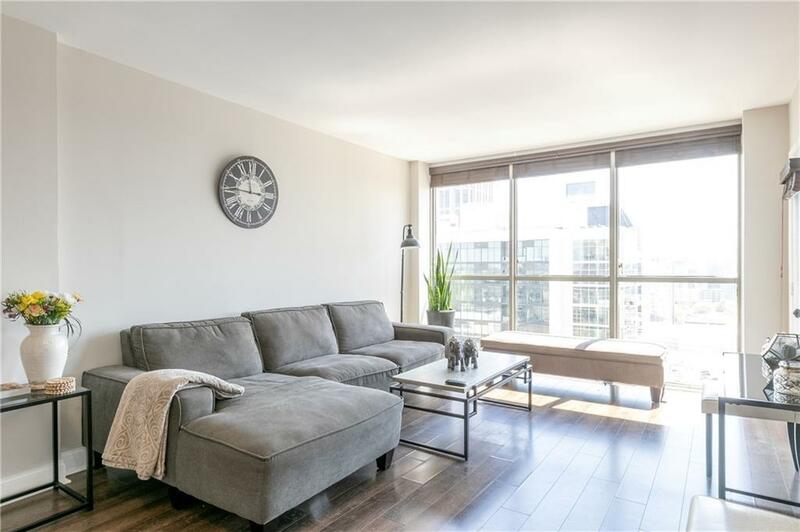 Renovated 2-Bed 2-Bath end unit condo with amazing view from covered private walk-out balcony! 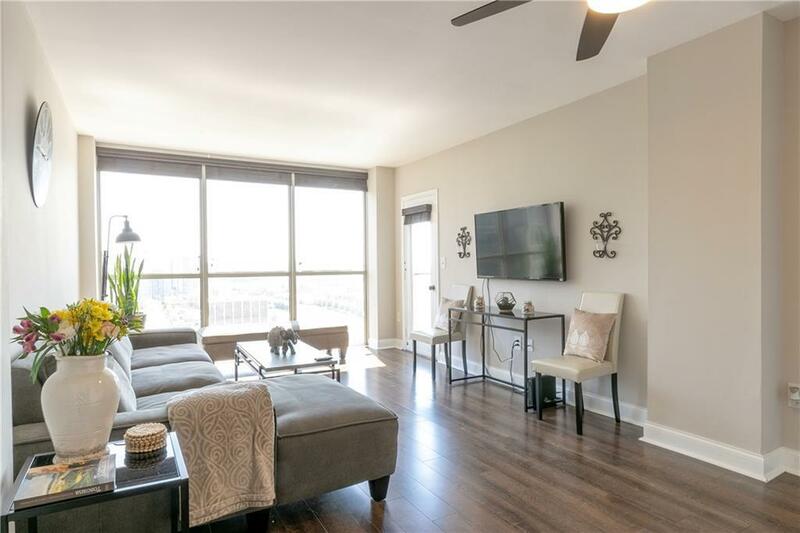 Floor to ceiling windows provide natural light & unobstructed view. 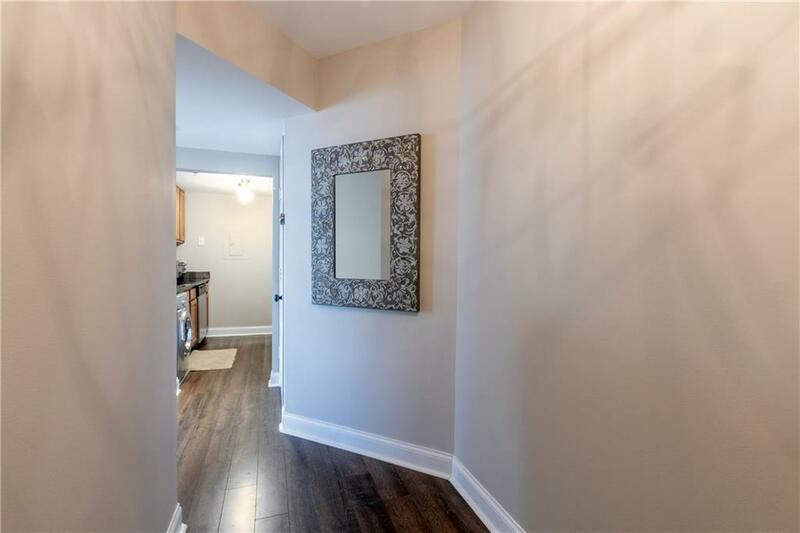 Rich hardwood floors throughout. Updated kitchen features granite counters & SS appliances. Amenities include Fitness & Business Centers, Tanning/Billiards/Card Rooms, Pool & Sundeck, Basketball/Tennis/Racquetball Courts, Dry Cleaning/Valet Service, Tanning & Steam Rooms. 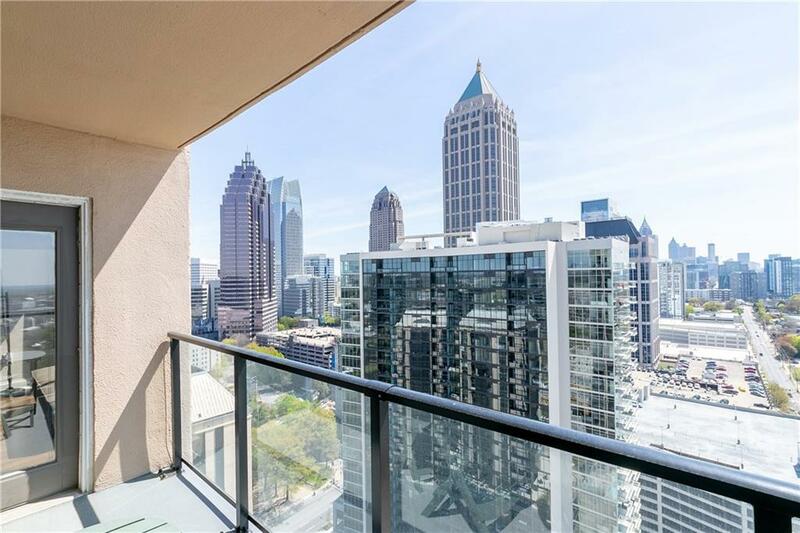 Walk to MARTA, shopping & dining, Fox Theatre, Piedmont Park & Atlantic Station. MUST SEE!